The University of South Africa (Unisa) Library now offers enhanced and expanded Mendeley access for all users with Mendeley Institutional Edition (MIE). 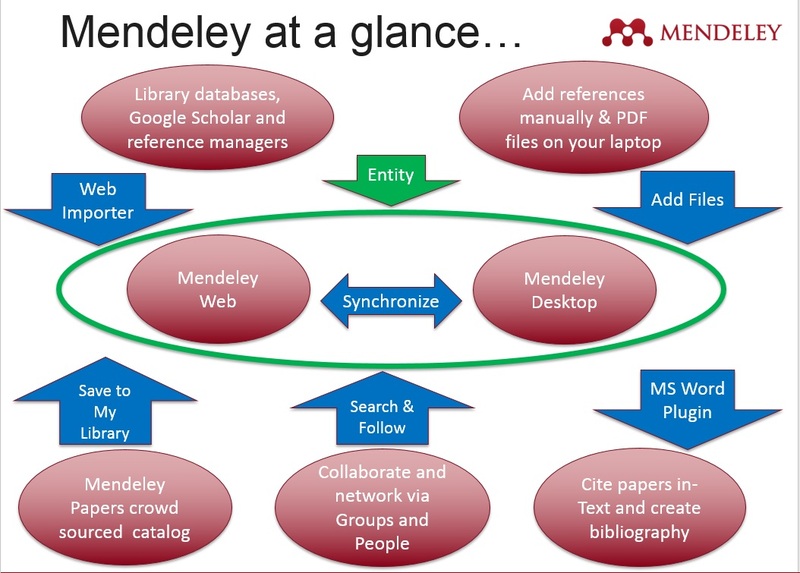 What is Mendeley Institutional Edition? MIE empowers Unisa users with more productivity and collaboration options. If you join the Unisa group, you'll get 5 GB of personal space in Mendeley and 20 GB of shared space. The MIE offers users extended team plans that allow you to create an unlimited number of shared groups with up to 25 members. How can you get access to our MIE subscription? 1. Sign in to your Mendeley account, or create an account if you do not have one. 2. Join the Unisa group here: https://www.mendeley.com/groups/8206951/university-of-south-africa/ On that page, click the “Join this Group” link. If you did not use your Unisa email to set up your Mendeley account, you’ll be prompted for your Unisa email address, and a link will be sent there for joining the group.